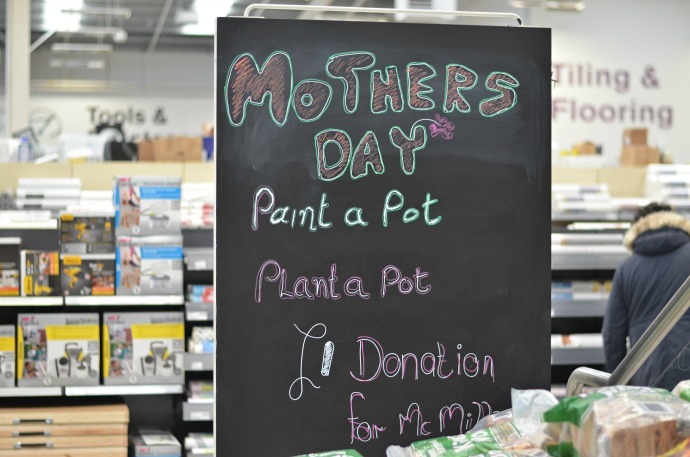 Today we visitied South Aylesford retail park to check out some gift ideas for Mother's Day. 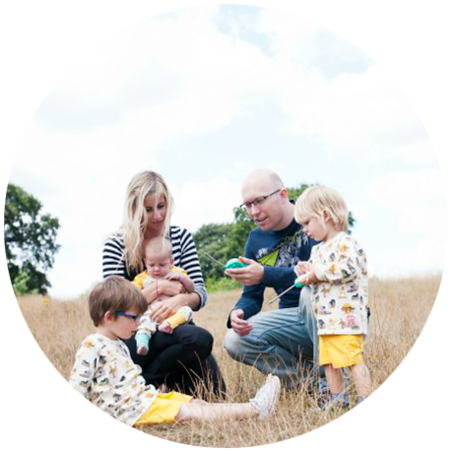 I always find it so tricky choosing the perfect gift for my Mum and Mum-in-Law but I managed to come up with 9 great choices (admittedly a couple were more things I would like). 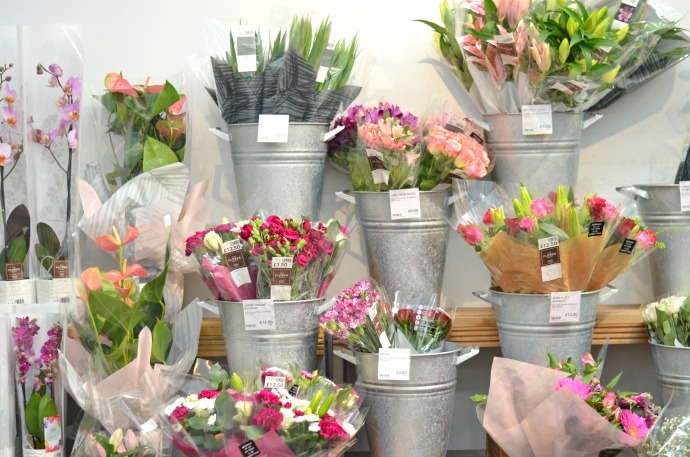 These are my top Mother's Day picks from the retail park . . . I love the cute patterns on these water bottles from Halfords, the whole range was really pretty with cool bags and bike seats too. These would be perfect for summer picnics and I think both Mums would appreciate the spring colours. 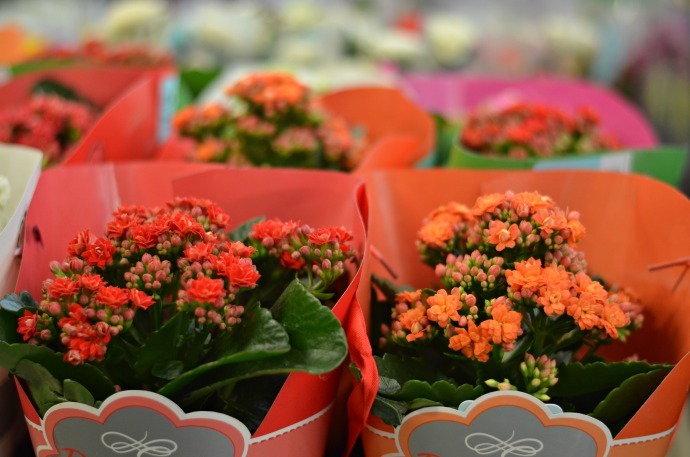 They are a classic Mother's Day gift for a reason and Marks and Spencer's food hall had an amazing array of flowers to suit all tastes and budgets. I don't know many mums that wouldn't appreciate a beautiful bouquet. 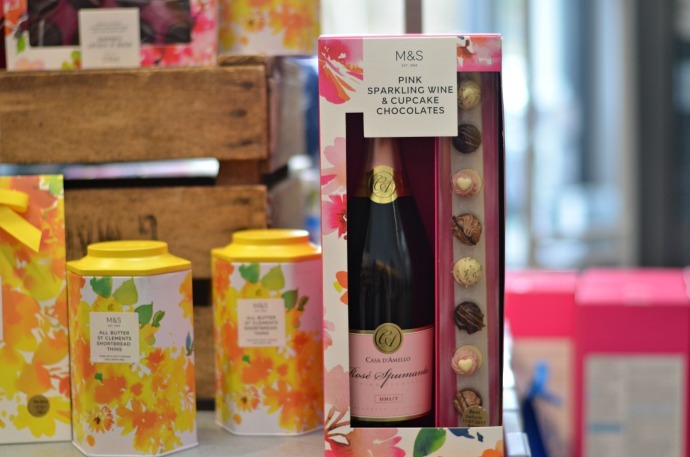 Marks and Spencer's food hall had a great selection of gifts by the front door and this bottle of pink sparkling wine with chocolates caught my eye. Homebase had a great alternative to a bunch of flowers with their selection of potted plants. The colours were stunning and I can really imagine these in my Mum's garden. We also noticed this sign whilst we were in Homebase (although they were still finishing it off). This may be a bit out of my budget this year but Finn and I both agreed that Grandma would love this for her garden. 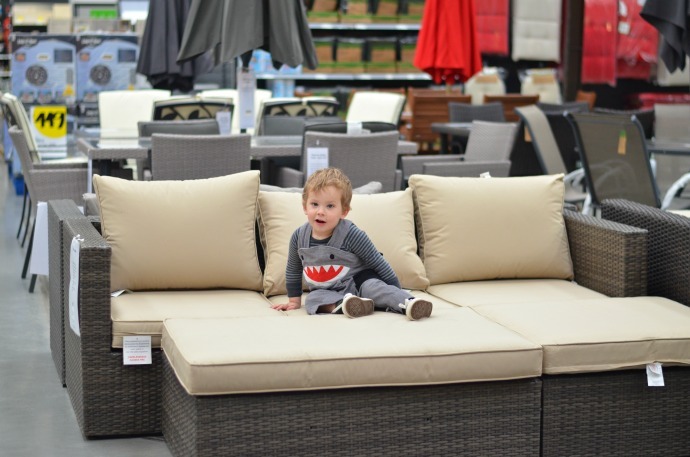 We got a bit carried away admiring the garden furniture (and testing it all for comfiness). 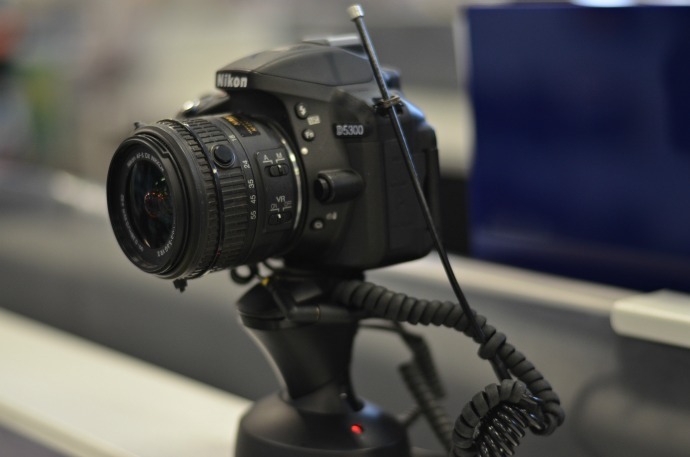 Ok so admittedly this one was more something I would want, a new camera from Currys PC World. This is a step up from mine with built in wi-fi and would make a tempting Mother's Day gift from me to me. 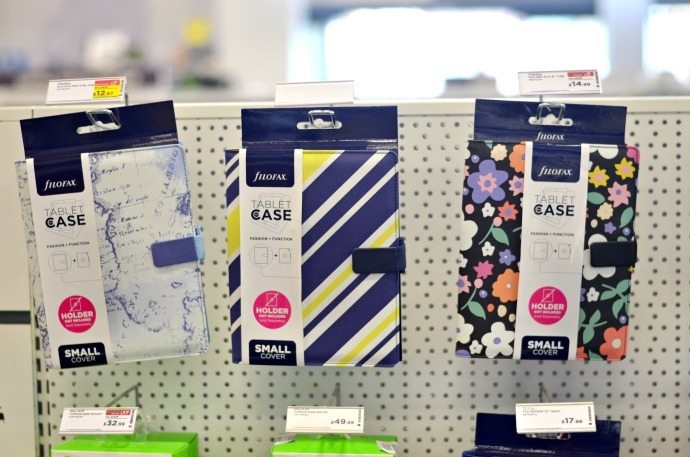 These tablet cases were on sale in Currys PC World too and I know that both Mums love their tablets. 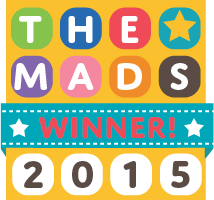 My favourite is the map print but I can imagine they would both choose the floral. 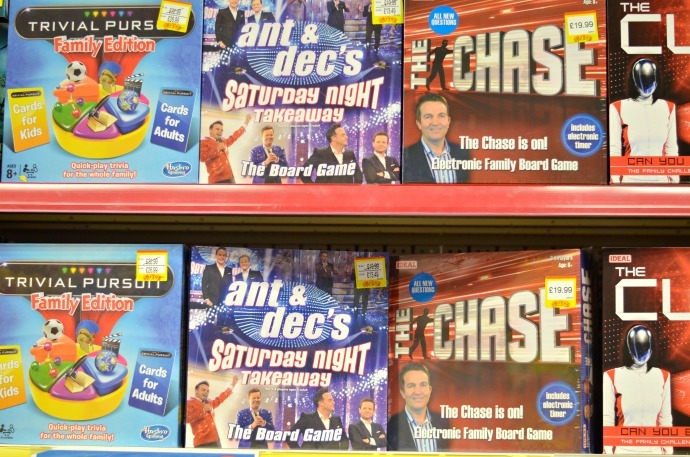 I popped into Smyths toy store not expecting to find much for them, but I think that the boys would love to buy a new board game for Grandma. They love playing Bingo when we go round and I think as they get older this would make a lovely gift - something they can do together. 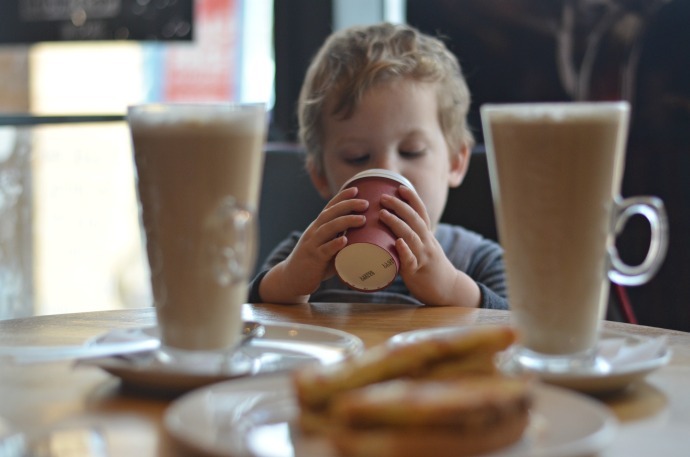 All this window shopping got a bit much so we stopped for coffee and a sandwich at Costa - Our final gift idea is a voucher for here - who doesn't love an excuse to go out for cake? All of these items are available from the South Aylesford retail park near Maidstone, Kent. 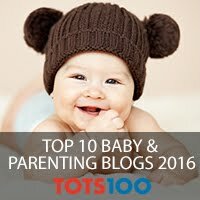 Oh such great ideas! 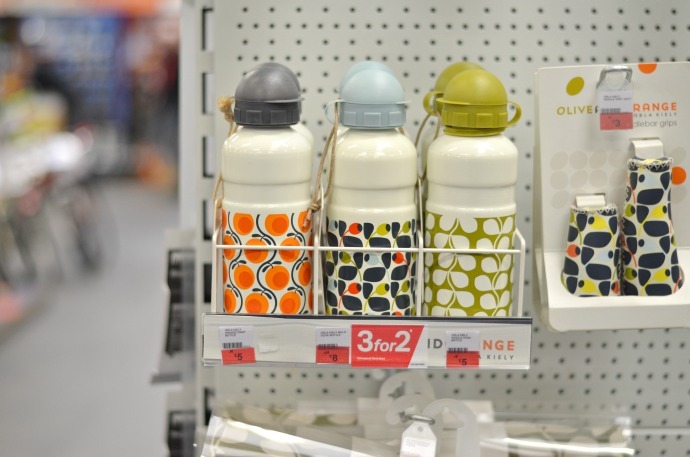 I LOVE the Orla Kiely bottles, so cute! Anything Orla Kiely is a winner with me. The games are a great idea too, I'd love a gift like that!